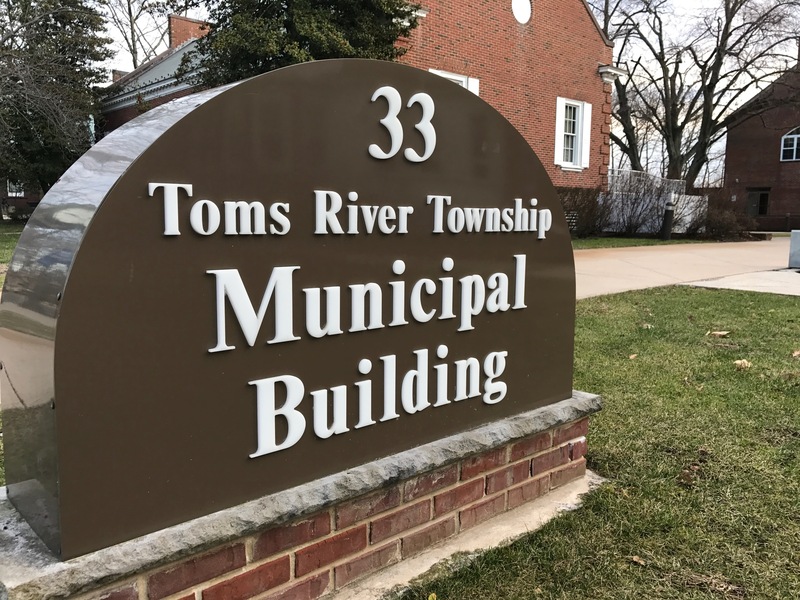 Toms River’s municipal taxes will remain flat for 2019, officials said as they introduced the township’s annual spending plan at a council meeting Tuesday night. After a public hearing later this spring, the council is planning to adopt a $130,241,659 operating budget. Compared to last year, spending will rise by $5,373,800, however thanks to outside revenue sources, additional properties on the tax list following Superstorm Sandy improvements and the utilization of surplus funding, the tax rate will remain stable, meaning the owner of an average-valued home in Toms River will pay $1,728.62 in municipal taxes, which exclude school and county taxation. While this year’s flat tax levy is good news for taxpayers, spending still rose and funding issues could pose more of an issue in the years ahead, officials warned. Guardian said that, in some cases, family health care premiums for employees run close to $40,000. Guardian said he personally paid $16,000 out of his own salary toward family coverage. The rising cost of employee health benefits – and pension contributions – led one council member to vote against the budget and the rest to consider making changes this year. “We’re facing some challenges in the future, no doubt, especially the insurance,” said Councilman Maurice “Mo” Hill, who is running to succeed Thomas Kelaher as mayor. It was another GOP mayoral candidate, Councilman Dan Rodrick, who cast the sole “no” vote, saying he could not vote for a budget that does not address the insurance issues and contains more than 40 confidential positions that total $5.5 million. “Confidential” positions, in local government, are appointments made by the administration outside of traditional civil service processes, meaning officials can hire whoever they please without posting an announcement about the opening. Hill said Toms River would, indeed, look into cost cutting measures to bring down the ballooning employee healthcare costs this year, including investigating self-insurance. Under a self-insurance system, a healthcare provider such as Horizon administers a plan, but claims are paid directly from the municipality’s operating budget. In most cases, self-insured governmental agencies purchase “stop loss” coverage in case a rare claim reaches a certain high cost level. “The mayor and council president, along with the finance committee, have authorized us to reach out to a qualified consultant and run some numbers for us to see if we would be better off self-insured,” said Guardian. Also weighing on the mind of township officials is a major tax appeal case that is pending, plus the requirement to conduct a revaluation in 2020-21 that is estimated to cost about $2.5 million. The state’s minimum wage increase is also estimated to have an annual cost of $575,000 once implemented over the next few years. Despite the looming storm clouds, Toms River residents can take solace in the fact that the average tax bill last year for homeowners – including school and county taxes – was more than $2,000 less than the state average of $8,767. It is about $600 below the average Ocean County tax bill. While the municipal budget will remain stable, the Board of Education has proposed a $58 average annual increase in school taxes for the 2019-20 school year.